Now in its sixth year, the details of the 2013 Bath Buildathon have been announced. The event will take place on Saturday the 12th of January at the Bath & District Scout Headquarters in the city centre. For those not familiar with the idea, a Buildathon is essentially a workshop where likeminded folk gather together to build a radio project. 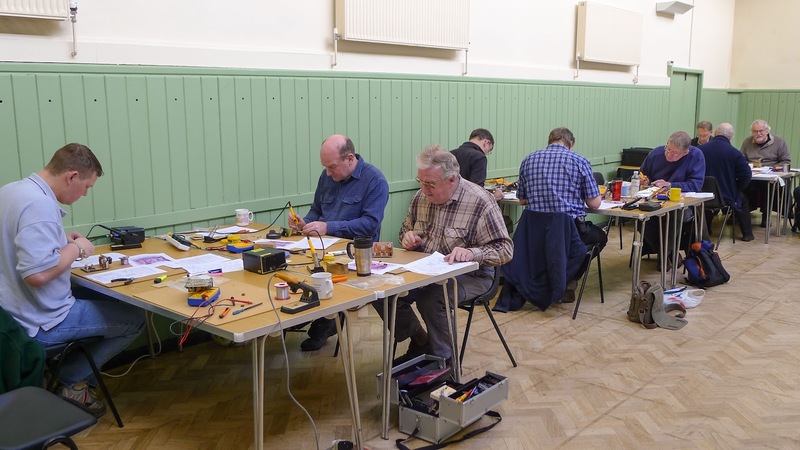 The one in Bath is aimed primarily at students preparing for the Intermediate assessment but it is open to anyone with an interest in melting solder under the guidance of some seasoned homebrew mentors. 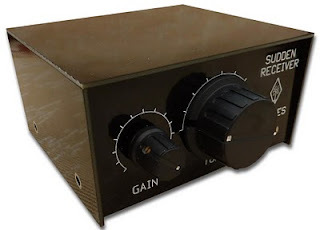 This year’s project will be the G-QRP Club’s Limerick Sudden receiver for 7MHz, a direct conversion receiver in its own rather stylish black box. There is also a proposal to run a second ‘absolute beginners’ workshop on the same day building a very basic Medium Wave receiver, if there is sufficient demand. The cost of the main Buildathon will be £50 to include the kit, room hire, use of tools and test equipment, tea, coffee and biscuits – just add your own lunch and enthusiasm for a great day out. 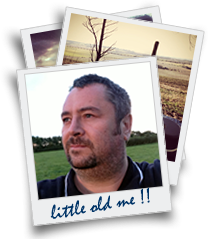 The ‘absolute beginners’ workshop will be about £25. Due to the generosity of one of our Distance Learning students, we are able to offer a number of free places for young builders (under 18). Enquiries, booking form requests and nominations for the free places should go to Steve Hartley, G0FUW, email: G0FUW (AT) tiscali.co.uk.